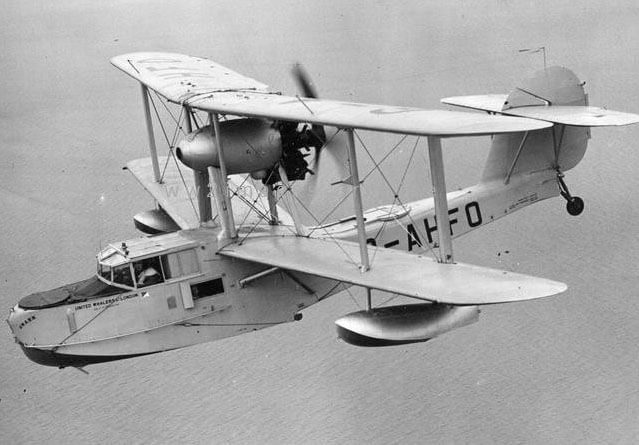 The Supermarine Walrus first flew in 1935. Initially designed to be carried on warships for reconnaissance, the aircraft was mainly used for air-sea rescue purposes. It was the first operational RAF aircraft to incorporate retractable undercarriage and an enclosed crew cockpit. 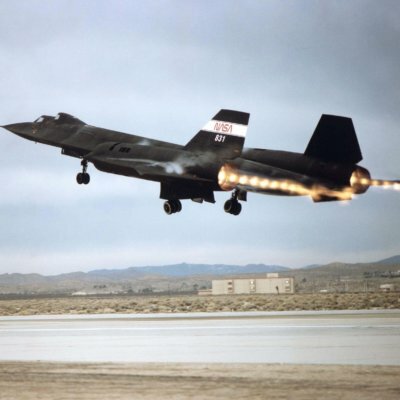 740 examples were built in two main versions, the Mk 1 with a metal fuselage and the Mk 2 with a wooden fuselage. 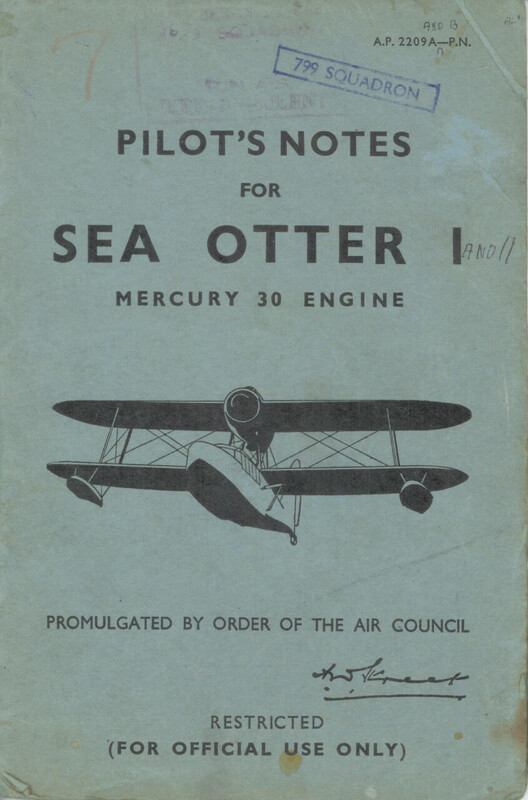 To maximise value, this title contains the Servicing and Descriptive Manual (AP Volume One) for the Walrus (which was too early to have a Pilot’s Manual) plus the flight manual (titled Pilot’s Notes) for the later Sea Otter. The files have been scanned from the original manuals and retains any colour pages. RAF Pilot’s Notes for the Supermarine Sea Otter I, AP 2209A & B-PN, dated November 1944, with approx 32 pages.